Star Wars Dive Ships from SwimWays are a collection of 3-D molded dive sticks featuring popular ships from the Star Wars movies! 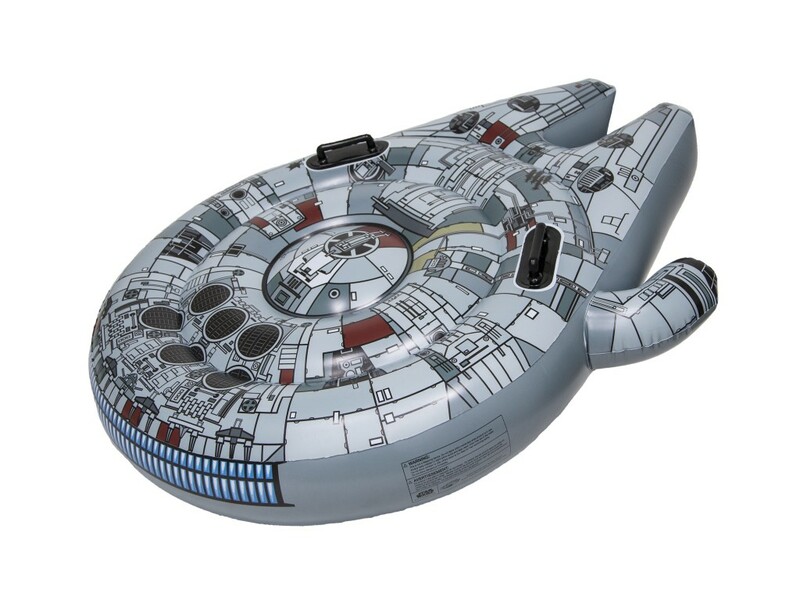 Great water toys for swim practice to encourage new swimmers or to play with out of the pool on a rainy day. 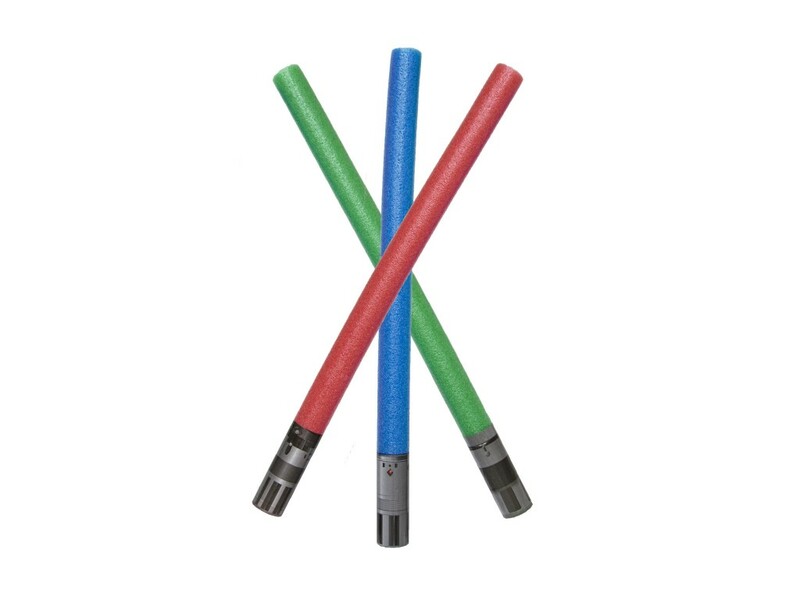 This set of dive toys comes in the new Star Wars: The Force Awakens (Episode 7) packaging, making it a great gift for the Star Wars collector, too! 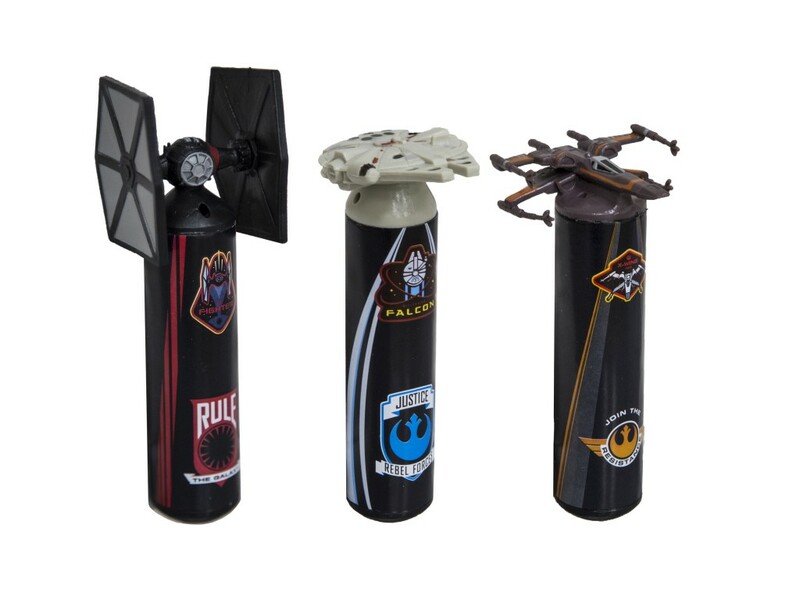 Three ships in every pack, one each of Tie Fighter, Millennium Falcon and X-Wing Fighter. Available at Target, Toys”R”Us and Walmart. Get ready to invade the pool galaxy in the Star Wars: The Force Awakens Character Mask from SwimWays! 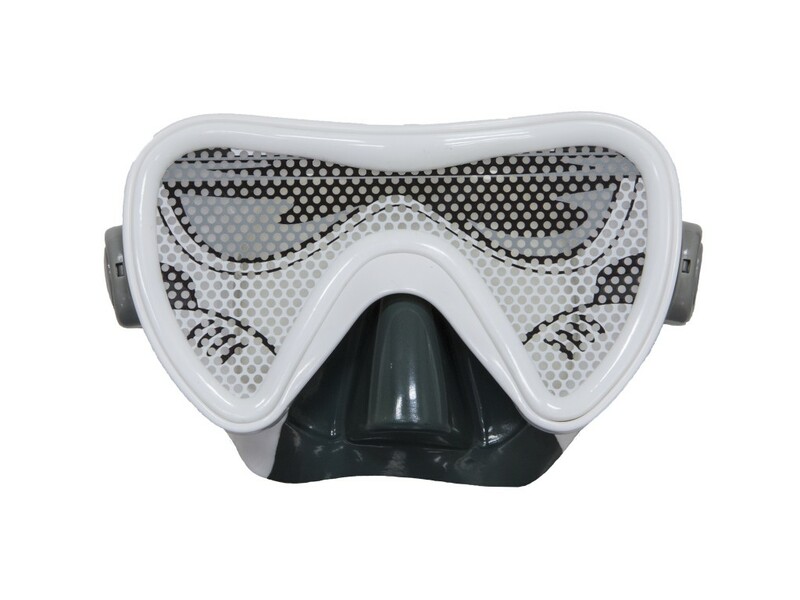 This swimming mask for kids has an easy-adjust head strap to create a custom fit, a soft water tight seal, and a cool Stormtrooper design that is fun to wear in or out of the pool. Includes a see-through scrim on the lens so kids can see out while everyone else sees the character. One mask per pack. Available at Target and Toys”R” Us.